Aeternity delivers a new blockchain technology with the goal of global scalability, transparent governance, and efficiency unlike anything we have already seen. Aeternity has several key features that help set it apart from other existing blockchain technologies, paving the way to the future. 1 What Are State Channels? 2 Why Do the Decentralized Oracles Matter? 3 How Does Aeternity Achieve Consensus? 4 How Is Aeternity’s Governance Unique? 5 Does Aeternity Offer Users Privacy and Security? 6 What Is in the Aeternity Ecosystem? 7 What Are Some Use Cases for Aeternity? 9 What Does the Aeternity Roadmap Look Like? State channels are where smart contracts exist, and if a disagreement occurs, the aeternity blockchain enforces the smart contract code. State channels are a breakthrough because a network of them makes it possible to trustlessly exchange value with anyone around the world. In this way, participants can have private interactions and businesses can keep their records off-chain instead of in the public. There are infinite instant transactions, making it possible to take advantage of use cases with high transaction volumes. Because the system leverages state channels as the default method for running smart contracts, aeternity is low cost. In fact, it is the most efficient of all Turing-complete blockchains. The efficiency and low cost make it possible to add other types of monetization. Why Do the Decentralized Oracles Matter? Oracle machines connect smart contracts and real-world public data. Oracles are more powerful as a category than the computational models that are Turing complete. 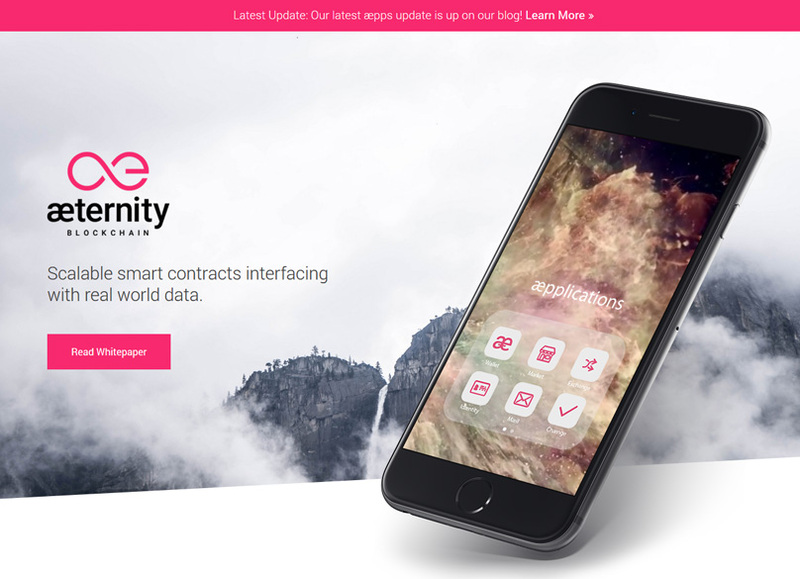 Aeternity includes decentralized oracles to provide tamperproof public data and then execute a smart contract based on this information. This can be useful in the case of smart contracts that depend on things like the weather, the price of gold or other assets, election results, or something else that is public knowledge. The oracles on other blockchains tend to have a single point of failure, but aeternity’s oracles are decentralized, reducing the risk of failure. How Does Aeternity Achieve Consensus? The consensus in aeternity is done via a hybrid algorithm that combines proof of work (PoW) with proof of stake (PoS). In addition to being more efficient in terms of power consumption, this “Cuckoo Cycle” PoW is more useful by encouraging improved DRAM (random access memory) chips to develop. Even better, it is actually possible for smartphones to mine new tokens in an efficient manner, making aeternity more decentralized than the blockchain has been before. The PoS portion is done via on-chain prediction markets. How Is Aeternity’s Governance Unique? Aeternity prides itself on offering a unique governance strategy. It uses a type of futarchy, in which value holders bet and miners vote so the two groups can make decisions together. Scientifically speaking, prediction markets have been shown to be a good method of aggregating data. The on-chain prediction markets in aeternity project available information to the network in a single number from 0 to 1. That number lets miners know which blockchain version they should mine on. Additionally, the governance mechanism allows for checking the accuracy of the oracles. This mechanism will also determine variables of the blockchain, such as the block size and the price of computation. Does Aeternity Offer Users Privacy and Security? Aeternity does indeed provide privacy even while using the blockchain for its transparency and immutability. The team behind aeternity recognizes that many business use cases must have privacy, and this means that the transactions cannot be recorded publicly. Aeternity allows for this by having smart contracts only go onto the blockchain if a disagreement occurs, in which case these smart contracts essentially arbitrate the decision themselves. Security comes via the unparalleled decentralization mentioned above resulting from the ability to mine on smartphones as well as computers. The state-of-the-art cryptographic data structures provide additional security. Between the two, there is no risk of a single point of failure, and efficiency is improved. What Is in the Aeternity Ecosystem? The vast aeternity ecosystem has everything needed to connect society and technology. The Incubator Foundation will support open-source developers, young businesses, and entrepreneurs who choose to build projects on aeternity. Along with the platform launch, aeternity will also deliver essential open-source aepps. This allows the blockchain to be useful right from the start. Part of the aeternity ecosystem is also integration with web browsers, plus a mobile-first approach. This will theoretically bring the technology to even greater adoption. To further foster a sense of community and encourage development, aeternity will be organizing conferences and meetups around the world. To educate developers, aeternity will provide workshops and tutorials that make the tech more easily accessible. Aeternity will also be willing to work with individuals and businesses to figure out how the platform fits into their particular use cases. The team constantly researches the latest standards in technology and expands operations with various international research facilities, ensuring the tech is up to date and safe. Team members are working on developing partnerships in various sectors so the blockchain technology can see use in the real world, and they will soon announce those partnerships. Aeternity is already incorporated within the Principality of Liechtenstein. The team engages in ongoing communications with the regulatory institutions there and around the world to ensure it remains legal. What Are Some Use Cases for Aeternity? The use cases for aeternity are vast, spanning all sectors. Prediction markets can take advantage of smart contracts without any effort on their part. Aeternity can make it possible to crowdfund with dominant assurance contracts to protect contributors against failure and raise money. Trustless exchanges are easy to create, including efficient, cross-chain, trustless atomic swaps. The use cases go on and on. 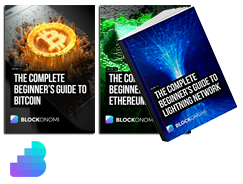 You are not able to purchase AE with “Fiat” currency so you will need to first purchase another currency – the easiest to buy are Bitcoin or Ethereum which you can do at Coinbase using a bank transfer or debit / credit card purchase and then trade that for AE at an exchange which lists the token. Read on to see how to purchase it. 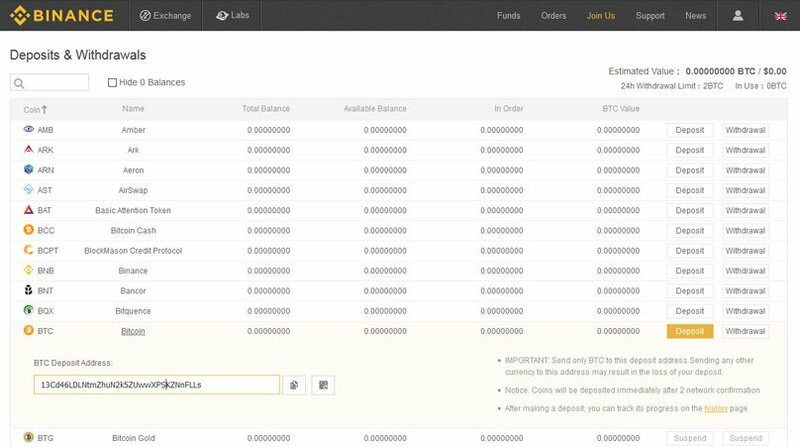 You can now send your Ether over to Binance to make your purchase of AE, take a look at our review of Binance here to see how to signup and purchase on their exchange. 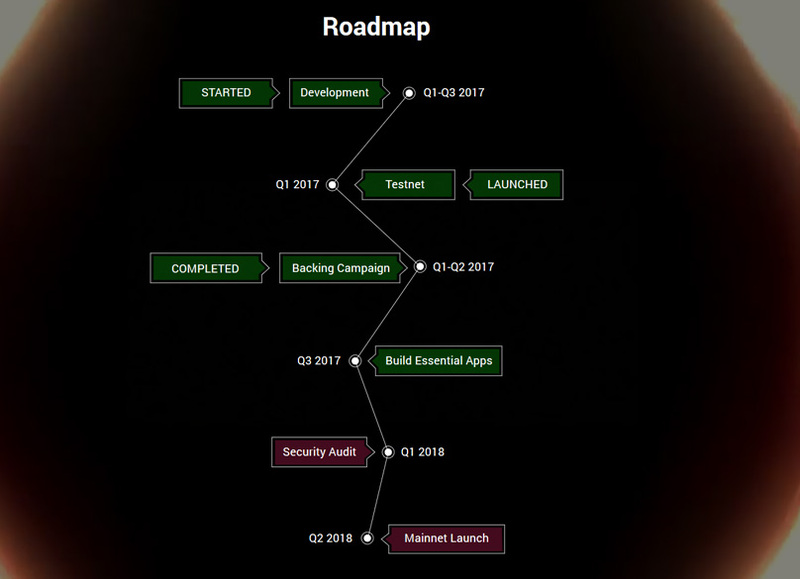 What Does the Aeternity Roadmap Look Like? In 2017, Aeternity began development, launched the testnet, completed the backing campaign, and built essential apps. In Q1 of 2018, the team will complete the security audit, and Q2 will see the launch of the mainnet. Although there are numerous other blockchain technologies available, with the number growing, the advancements that aeternity offers are important. The range of additional technologies should prove useful. Additionally, it is refreshing that the essential applications are already developed and much of the other development is complete, as this puts it closer to having a finished product than many other blockchain platforms. As it grows, people should discover even more uses for aeternity.